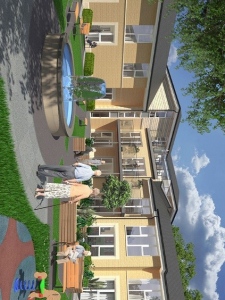 A 74-bed new-build care home for the elderly, with a high level of specification and accommodation throughout. terrace café area and cocktail bar. Dining, living areas and bedrooms.